Hispalex. 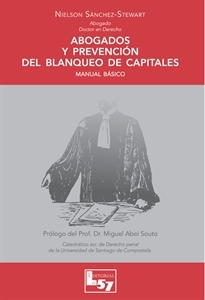 ABOGADOS Y PREVENCION DEL BLANQUEO DE CAPITALES. MANUAL BASICO SANCHEZ STEWART, N.